A Canadian woman fell of a horse and had a Scottish accent when she regained her speech, but she insists the disorder is a blessing because it has inspired her to trace her family's Scottish heritage. 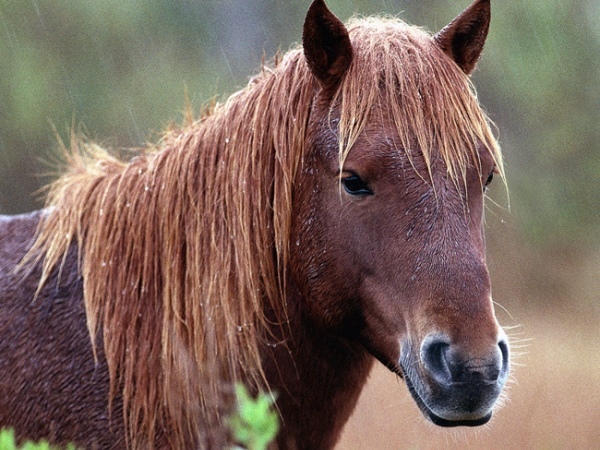 A Canadian woman fell off a horse and had a Scottish accent when she regained her speech. Sharon Campbell-Rayment, 50, shocked her family and friends when she started saying "awright", "wee" and "grand" all the time in the Scottish twang, and doctors later diagnosed her with foreign accent syndrome. Despite the bizarre condition, Sharon - who is writing a book about the disorder - now insists the experience has been a blessing because it has inspired her to trace her family's Scottish heritage.